Qingdao King Fulong International Trade Co., Ltd. 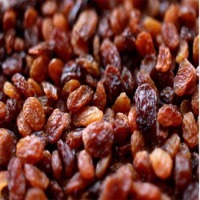 Product: red raisin / sultanas raisin Size: Jumbo 180-220 berries/100g Standard: 240- 320 berries/100g Small: 480-520berries/100g Moisture : 16% Stems over 10 mm per carton : 1 Stems 4 to 10 mm per carton : 4. 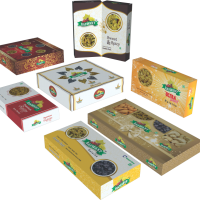 Package:10kg, 12.5kg carton or as your special requirement. Yeni Ege Uzum Ipletmesi A.P. 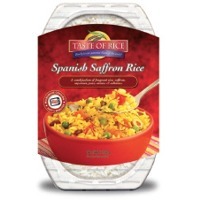 According to the Turkish Standards TS 3411 14-12,5 Kgs Polilined Carton Boxes or in cello bags of 250,500 grams or 1 kgs. Short on time? Let sultanas sellers contact you. 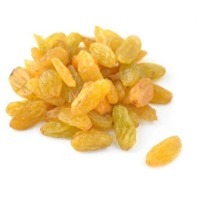 Sultanas are produced from varieties of seedless grapes, dried to concentrate their rich flavour. Normally it takes up to 3 weeks for the grapes to dry. To minimise the time and retain the light colour farmers use a Potassium carbonate and olive oil solution which cracks the invisible membrane on the grape and speeds the drying time. Grapes dried in this manner are called Sultanas. 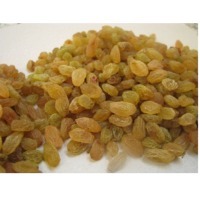 Raisins are developed from Thompson and Sonaka Variety of grapes which are in Abundance in Nashik District. The various colours available are from 8-Dark, 9-Brown and 10-Light brown shades. Kamit Imports & Exports Pvt. Ltd.
Raisins ( Vitus Vinifera) When most fruits are dried, they keep their same name, but not the grape. The dried, form of the grape, revered throughout history, has its own unique name - the raisin. A, raisin is a dried grape. 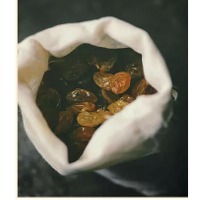 Raisins are produced in many regions of the world and may be, eaten raw or used in cooking, baking and brewing., Among the most popular types of raisins are Sultana, Malaga, Monukka, Zante Currant,, Muscat and Thompson seedless. The size of small pebbles, raisins have wrinkled skin, surrounding chewy flesh that tastes like a burst of sugary sweetness. While the, colours of raisins vary, they are generally deep brown incolour, oftentimes with hints, of a purple hue., Raisin is a convenient, high energy low fat snack; they are easy to pack, easy to eat, and almost never go bad. Like other dried fruits, raisins are available throughout the, year., Raisins have a variety of colours (green, black, brown, purple, yellow) and sizes., Turkey and the United States are the world’s largest raisin producers. Together, these, two, Countries account for more than 95 percent of production among the major northern, hemisphere Producing countries, and generally, about 80 percent of global production.. Look forward hearing from you soon. Raisins ( Vitus Vinifera). When most fruits are dried, they keep their same name, but not the grape. The dried, form of the grape, revered throughout history, has its own unique name - the raisin. A, raisin is a dried grape. Raisins are produced in many regions of the world and may be, eaten raw or used in cooking, baking and brewing., Among the most popular types of raisins are Sultana, Malaga, Monukka, Zante Currant,, Muscat and Thompson seedless. The size of small pebbles, raisins have wrinkled skin, surrounding chewy flesh that tastes like a burst of sugary sweetness. While the, colours of raisins vary, they are generally deep brown incolour, oftentimes with hints, of a purple hue., Raisin is a convenient, high energy low fat snack; they are easy to pack, easy to eat, and almost never go bad. Like other dried fruits, raisins are available throughout the, year., Raisins have a variety of colours (green, black, brown, purple, yellow) and sizes., Turkey and the United States are the world’s largest raisin producers. Together, these, two, Countries account for more than 95 percent of production among the major northern, hemisphere Producing countries, and generally, about 80 percent of global production. Look forward hearing from you soon. Green Zone Agrochem Pvt. Ltd.